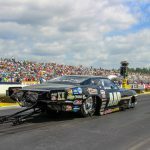 MADISON, Ill. – A frustrating 2017 NHRA J&A Service Pro Mod Drag Racing Series season for Mike Janis finally found a bright spot and now the veteran hopes it leads to a big finish. Janis posted his best finish of the year at the most recent race in Charlotte, advancing to the semifinals, erasing a slump that dated back to most of the 2016 season as well. 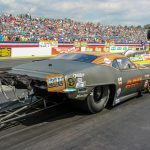 Confident that those disappointments are now over, Janis has big goals for the Pro Mod race this weekend at Gateway Motorsports Park as part of this weekend’s AAA Insurance NHRA Midwest Nationals. But even in the struggles, he has been impressed with the resolve of his team. The race in St. Louis, which is presented by the Real Pro Mod Association, is the 11th of 12 events during the 2017 NHRA J&A Service Pro Mod Drag Racing Series season and will be shown on Fox Sports 1 (FS1) and Fox Sports 2 (FS2). Troy Coughlin is the defending race winner. 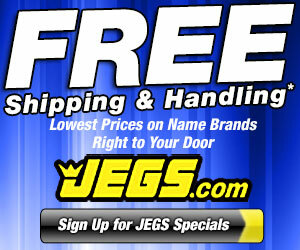 In the race for the world championship, points leader Mike Castellana has a 48-point advantage on Coughlin. For Janis, his championship would be a top 10 finish, especially after dropping to 15th in points a year ago after a career-best second-place showing in 2015. He’s currently 88 points back of 10th with two races left, but his first victory since 2015 would go a long way in accomplishing that goal. With everyone on the same page, Janis knows what a win would mean to end the season. That’s important in the loaded NHRA J&A Service Pro Mod Drag Racing Series, where 31 other drivers will be waiting to challenge Janis in St. Louis. The diverse and talented field features nine different winners in 10 events thus far this season, including Castellana, Coughlin, Steven Whiteley, Steve Matusek, Stevie Jackson, Shane Molinari, reigning champ Rickie Smith, Sidnei Frigo and Jonathan Gray, and Janis will look to become the 10th at the penultimate race of the year. He upset Coughlin in Charlotte, and a continued chance to salvage the season and erase the early-season slump happens in St. Louis. 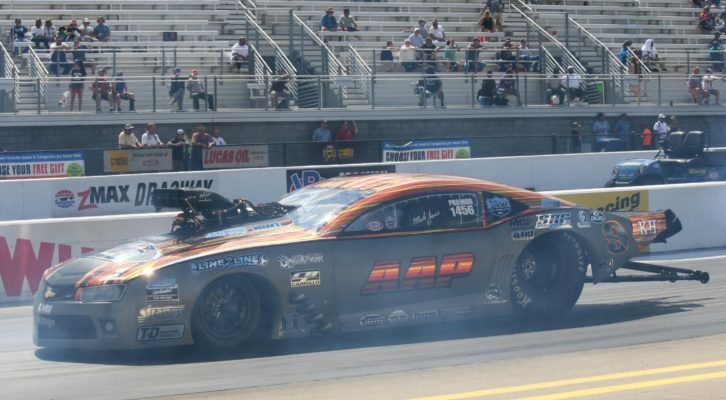 NHRA J&A Service Pro Mod Drag Racing Series qualifying begins Friday, Sept. 29 with two qualifying session at 3:30 and 6:00 p.m., continuing with the final qualifying session on Saturday, Sept. 30 at 12:00 p.m. Round one of eliminations takes place on Saturday at 3:00 p.m. and continues on Sunday, Oct. 1 at 12:20 p.m.
To purchase general-admission or reserved seats, call 855-RACE-TIK (722-3845). Tickets also are available online at www.gatewaymsp.com. Kids 12-under are free in general admission areas with a paid adult. To honor the Salute to First Responders, military and first responders can save 20 percent on general admission tickets at the gate. 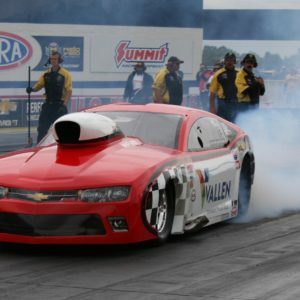 For info about the NHRA visit www.NHRA.com.